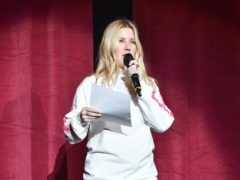 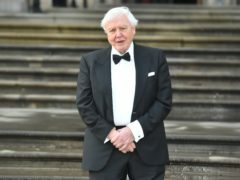 A schoolboy is urging people living in Aberdeen to join him in a bid to cut down on plastic pollution. 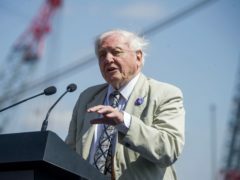 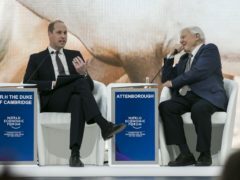 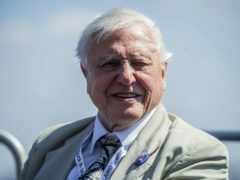 Squabbling politicians could learn a lot from scientific collaboration and the “marvellous ideals” in the Antarctic Treaty, Sir David Attenborough has said. 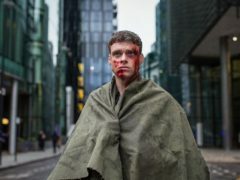 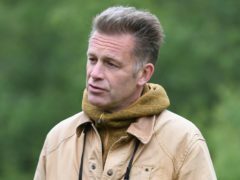 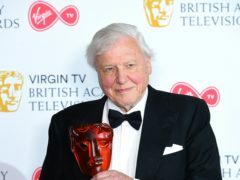 Viewers were moved to tears as Sir David Attenborough’s new series debuted on BBC One. 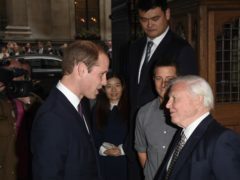 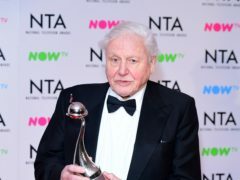 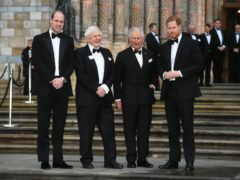 Sir David Attenborough has said he was on the “edge of his seat” watching footage from his new series Dynasties. 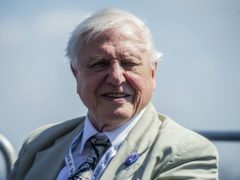 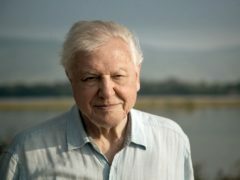 Sir David Attenborough is the most popular person with the British public, according to a new survey by YouGov. 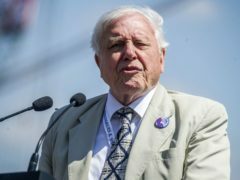 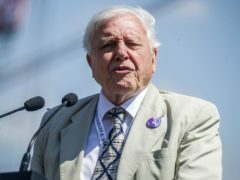 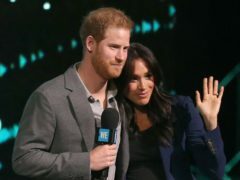 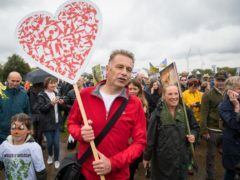 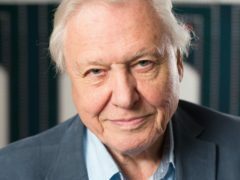 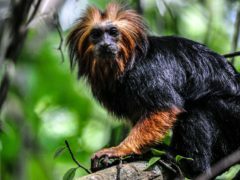 Sir David Attenborough has spoken about the “huge problem” of how to allow animals enough space as the human population encroaches on their habitats. 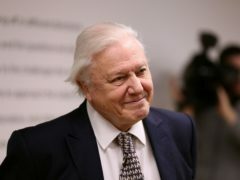 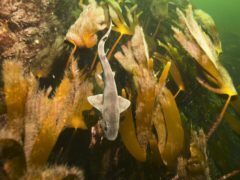 Bosses at a Scottish firm which sparked protests after bidding to harvest kelp from the seabed have urged naturalist Sir David Attenborough to meet them to discuss their proposals. 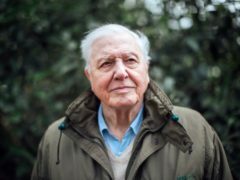 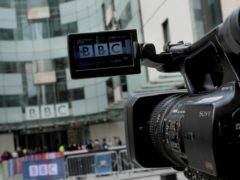 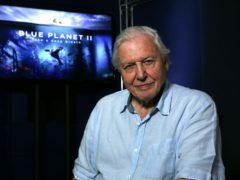 Sir David Attenborough said he has been “astonished” by the response to plastic pollution after Blue Planet II as he helped launch more BBC programming on the issue.